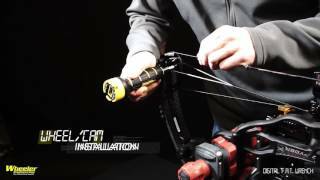 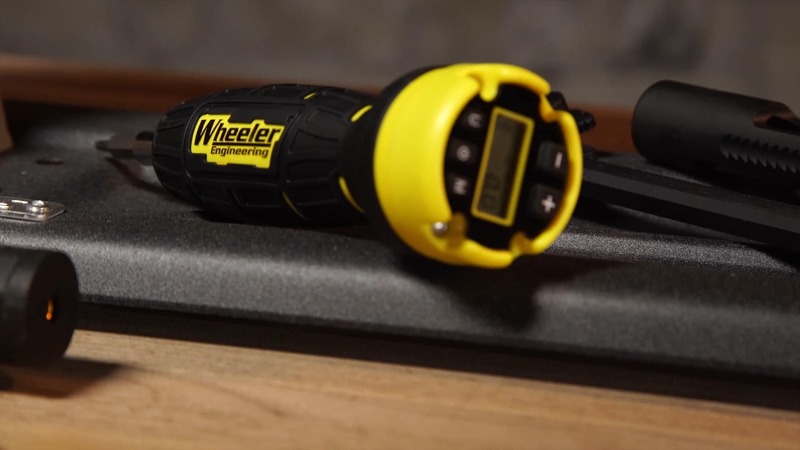 Wheeler’s Digital F.A.T. 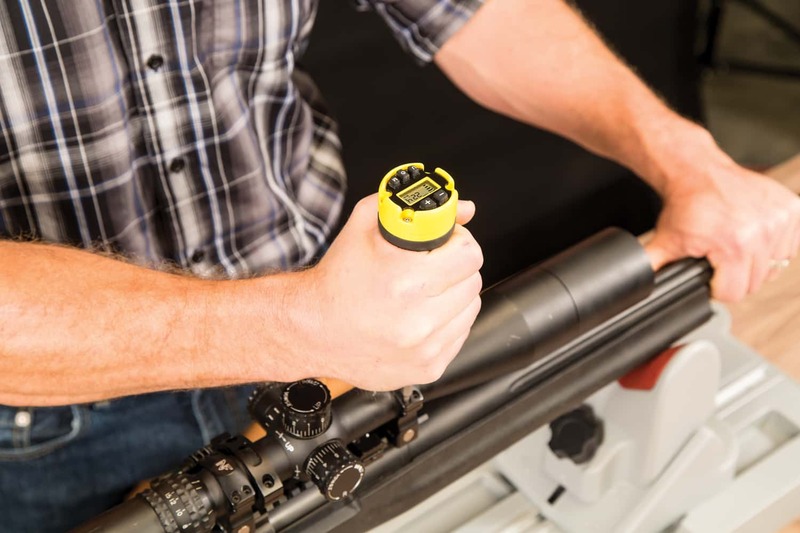 Wrench brings even more precise torque settings to the handheld torque wrench market. 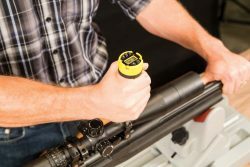 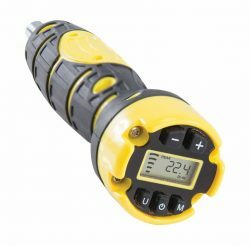 This amazing digital handheld torque wrench lets you apply repeatable, accurate torque settings to your scope rings, bows and other screws. 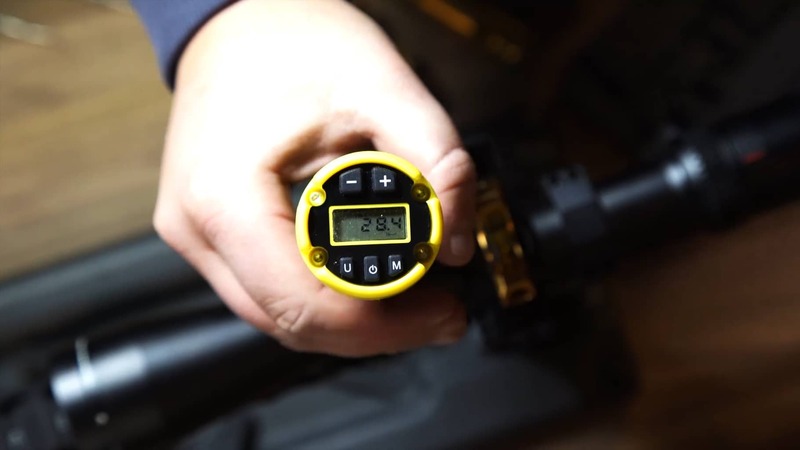 The audible and visual indicators let the user know exactly when the desired torque setting has been achieved. The large range of 15-100 in/lbs. 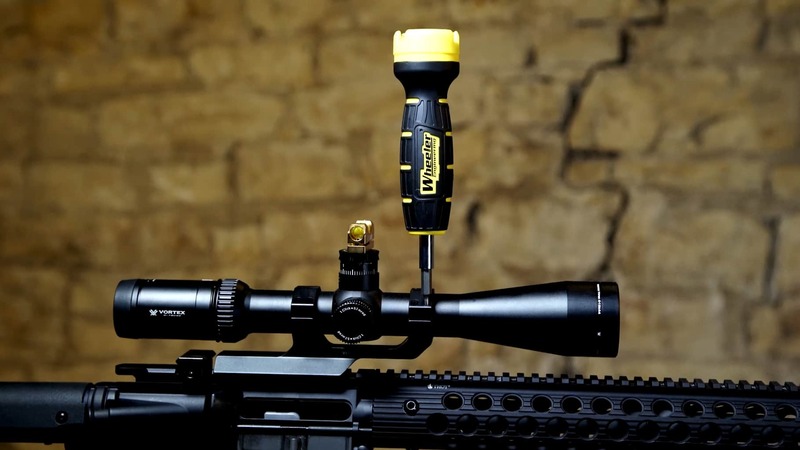 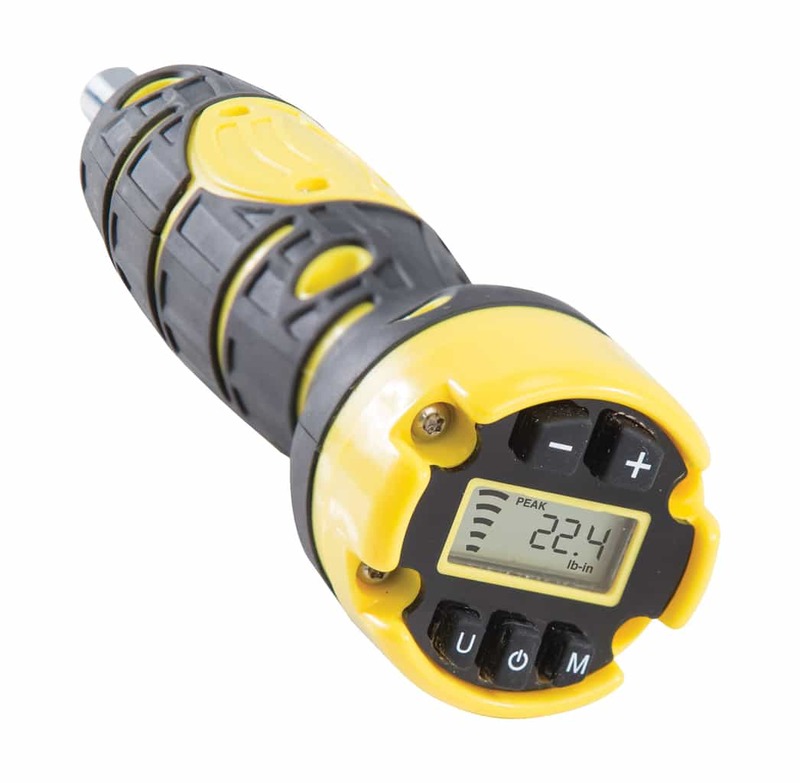 will aid in accuracy of all your screws and decreases the opportunity for problems in the field. 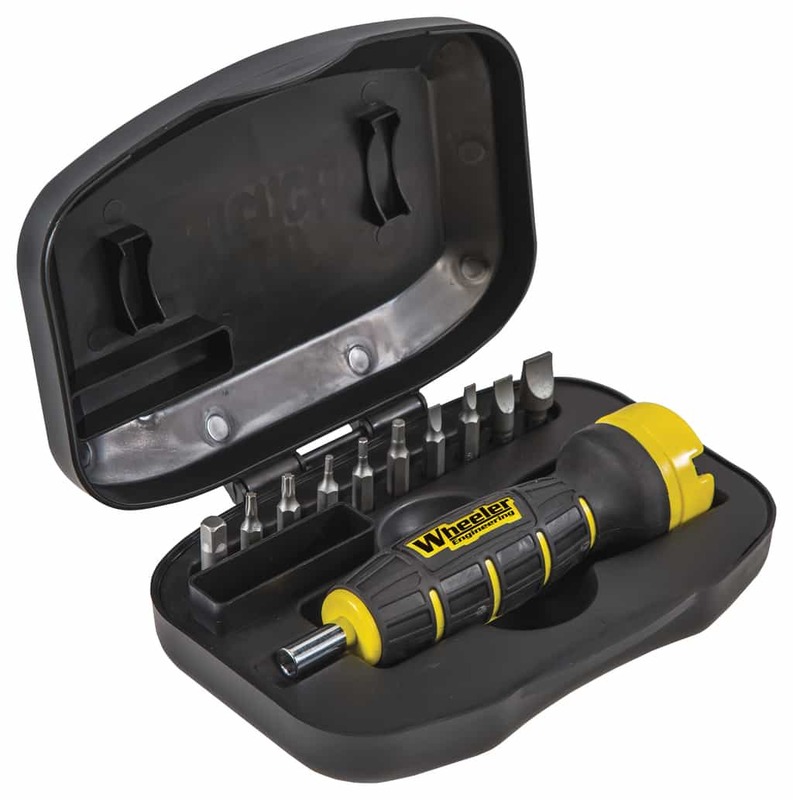 The FAT Wrench Bits are built to last and are made from S2 Tool steel and hardened to 56-56 Rockwell “C”.